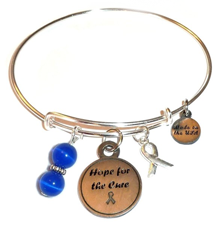 At Hidden Hollow Beads, we are committed to offering a wide variety of Cancer Awareness Items and Products for use in fundraising campaigns and awareness events. One in two men and one in three women will develop cancer in their lifetime. If you’ve never had cancer, odds are good that someone you love has. This terrible disease affects nearly every person in the United States in one way or another. Cancer Awareness Campaigns and Cancer Awareness Fundraisers are a good way to fight back, when you feel helpless in the face of such overwhelming odds. If you’re raising money to donate to cancer causes, then you’re interested in keeping as much in your pocket as possible. That’s where our bracelet kits come in. 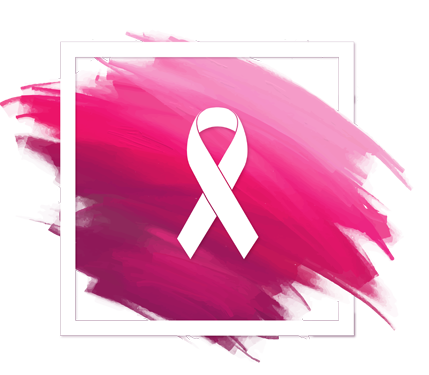 We offer several kits for making your own cancer awareness jewelry, either general cancer or breast cancer awareness products. Each kit comes with everything you need to make either 50 or 65 bracelets, a picture of a completed bracelet for great results every time, and a printed card with the cancer awareness colors and their meanings. 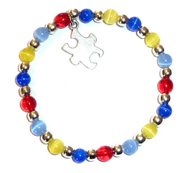 The bracelets are easy and fun to assemble with a group of friends or volunteers. You’ll have fun making the bracelets, and have more money to donate to your favorite cancer cause. Whether you are donating for research or raising money for a family fighting cancer, more money for good causes is what it’s all about. Higher profits mean more money for your cancer causes. 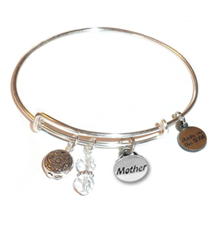 We offer a variety of other products, as well, including beautiful women’s fashion lanyards in a wide variety of designs, premade cancer awareness products, gorgeous Fiber Optic Cat’s Eye Beads, and beautiful charm bracelets made in the popular style. Women’s Fashion Lanyard – Simple White – For ID Badges, Keys, etc. A Beautiful Alternative To Work Issued Lanyards. Our customers are important to us. We want you to have a good experience shopping with us, time after time. If you ever experience any problems with an order, we will do everything we can to make it right as quickly as possible. We understand that repeat customers are key to a successful business, and we appreciate those of you who shop with us time and time again. Thank you! We are a family business located in Utah. We maintain a wide array of beads at rock bottom prices and we do it without sacrificing quality. We love to bead, as much as you do, and we understand how important it is to get good quality products at the best price, with prompt service. You can count on us for Fiber Optic Cat’s Eye Beads, Metalized Plastic Beads (high quality beads that have the look of gold, silver, and bronze, but without the weight or cost), Sterling Silver Beads, Cancer Awareness Products, and a wide variety of other beads and findings. We promise that you will receive Grade A beads, in record time, every time. Order with confidence!